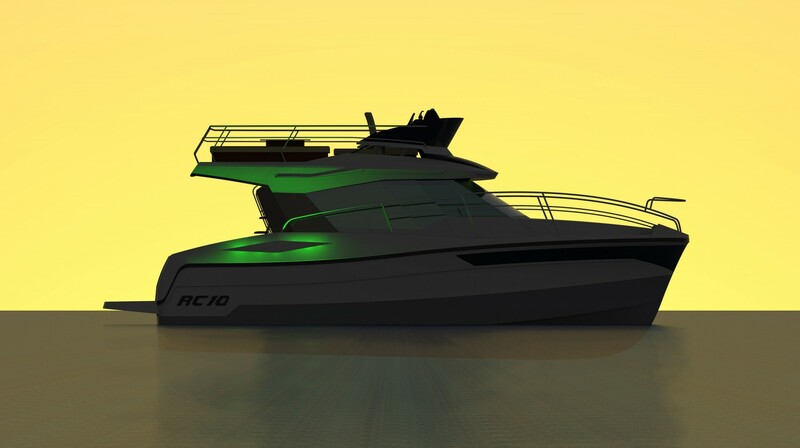 OCQUETEAU is the specialist in leisure inboard motorboat with hulls made of vacumm infused fiberglass for more durability, safety and more fun in navigation. Range OSTREA : Fishing with tradditionnal center wheelhouse surrounded by an integral flat deck and dedicated to anglers, fishing guides and commercial fishermen. Range TIMONIER : Helmsman versatile with balanced distribution of space between a large cockpit, generous wheelhouse and versions over 6m a real cabin with double berth, even with separate toilet. This balance allows us to offer highly versatile boats designed for both day trips, fishing and small cruise.